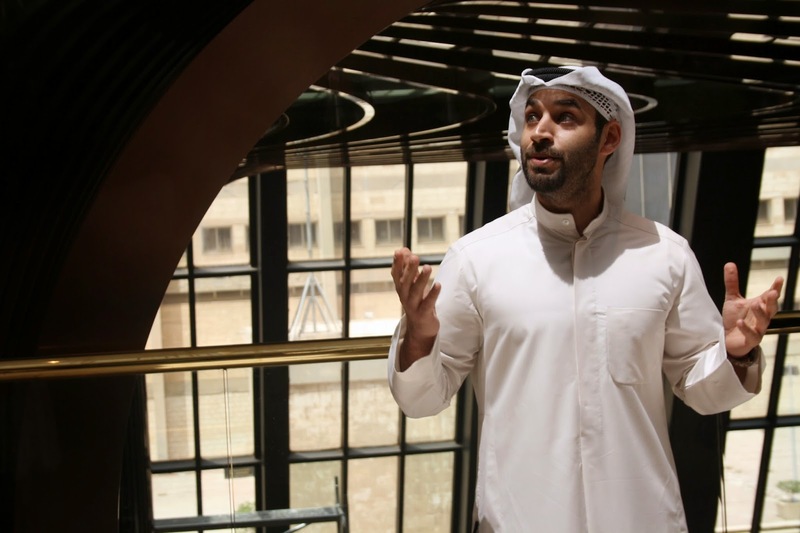 The reveal of The M2, the newest project of Al-Salhia Company took place last Thursday as I was among the few who took the first look and met the local talents behind the project..
First we were greeted by the architect Jassim Al-Shehab where he explained that Al-Salhia wanted to come up with a new concept yet maintain the identity of the location so the M2 to be an art piece which shall serve the place well.. 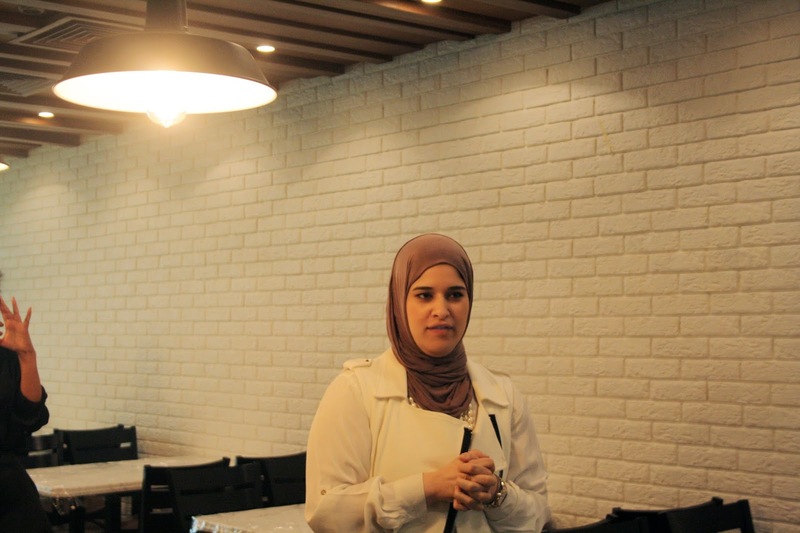 The Concept on level M2 houses 5 local dining concepts and each one to tell their story..
يوم الخميس اللي فات تم اسدال الستار عن " ذا ام تو " اخر مشاريع شركة الصالحية العقارية ، كنت من ضمن المجموعة اللي تم دعوتهم للاطلاع على المشروع واللالتقاء بالوجوه الشابة خلف كواليس هذا المشروع. 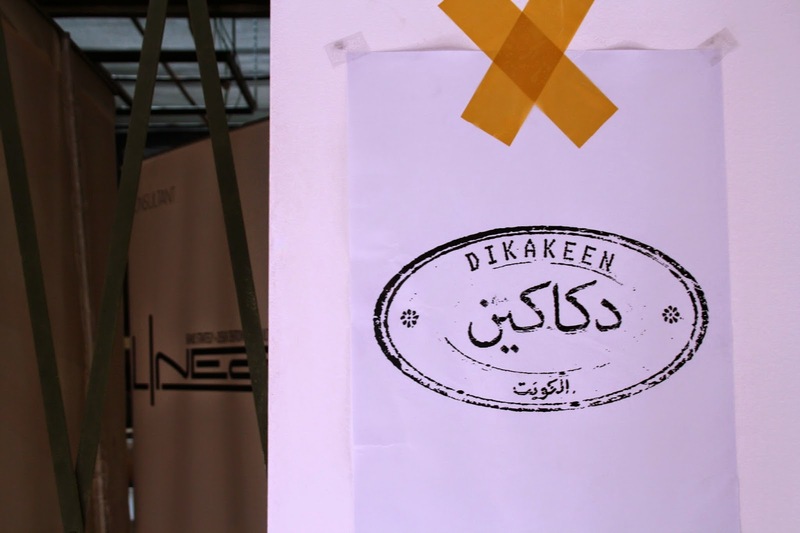 The first concept is "Dikakeen", an Arabic Colloquial term for a group of kiosks.. 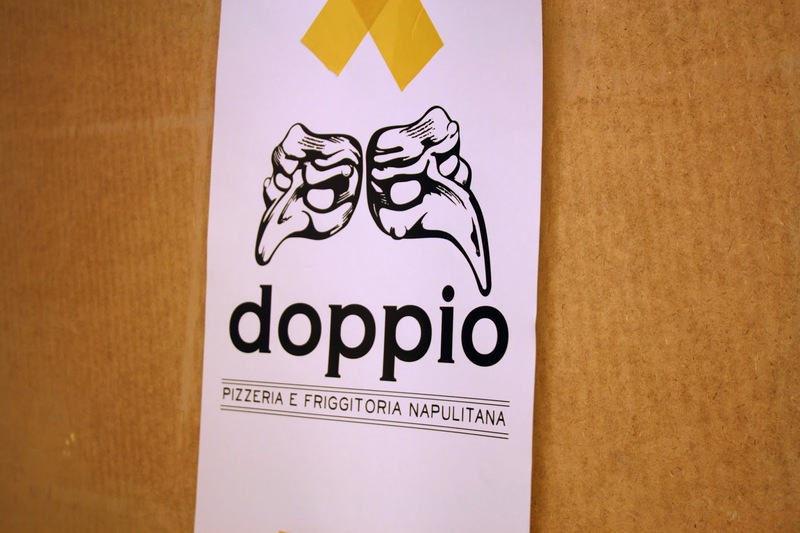 The second concept is "Doppio" taking us to the deeper heart of Napoli, which is Italian for Double so it would house a pizzeria & Napolean street food. Amr Alrefai the mastermind behind Solo Pizza Napulitana, which I previously featured Here ! So this is his second restaurant "Doppio" which in addition to the Napoletan Pizza he will be serving Napoletan fried street food .. While keeping it simple, delicious and genuine.. 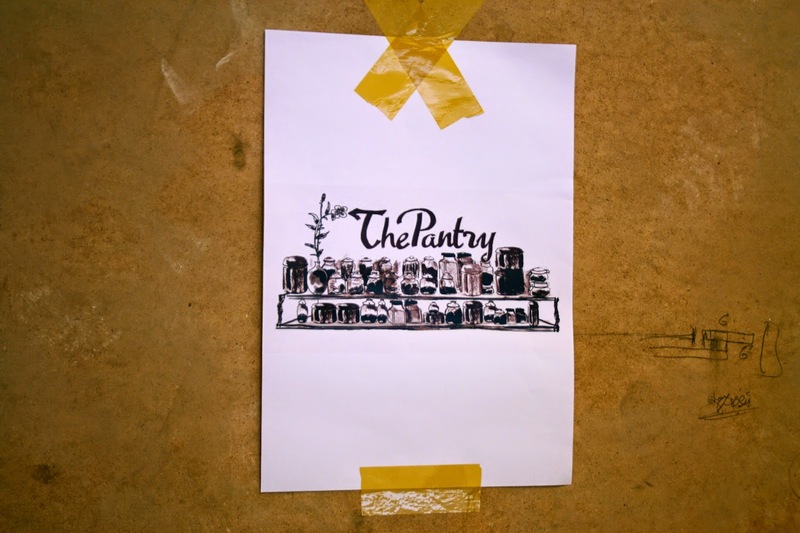 The third concept is " The Pantry " Local artisanal bakery that produces freshly baked cakes, pies & artisanal bread.. 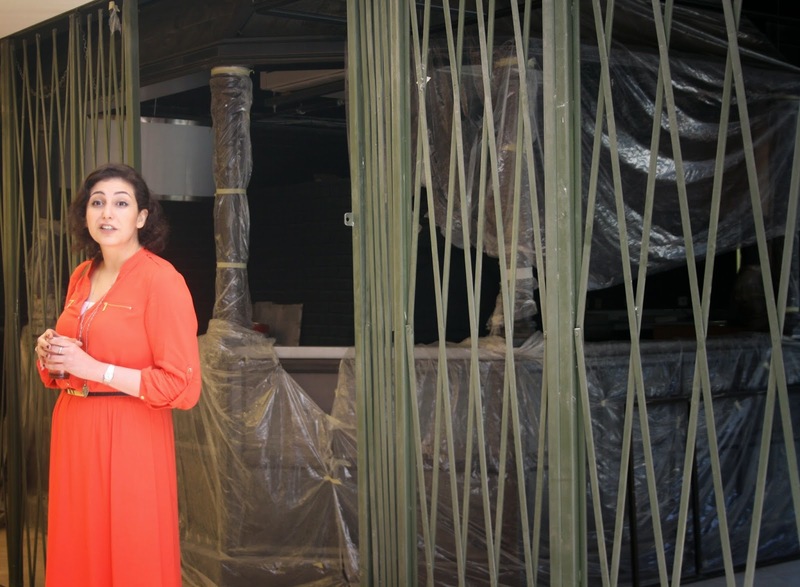 This is the first physical location for the bakery to serve great tasting wholesome food made with high quality ingredients, the owner told us her story on how she transformed her business from a small home business..
Life with Cacao, that's actually their third branch in Kuwait after the one in 360 Mall and their branch in The Avenues. 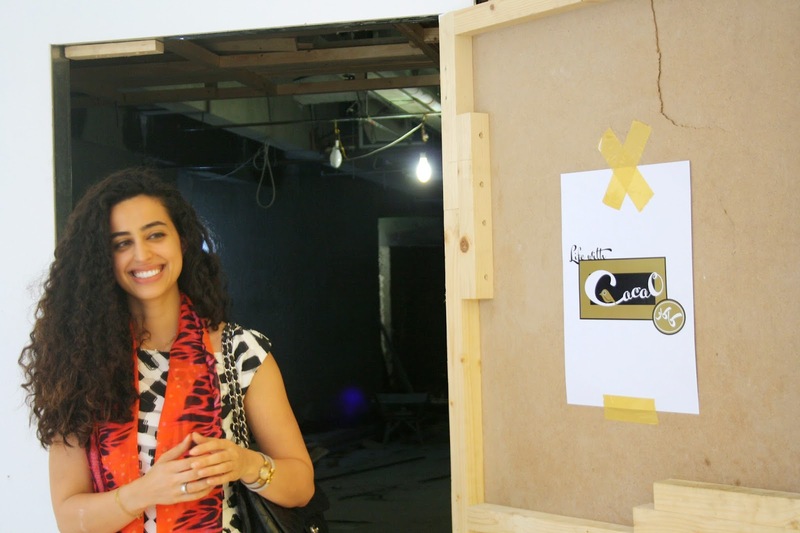 So this location will have a small cafe' and a retail section to sell chocolates. 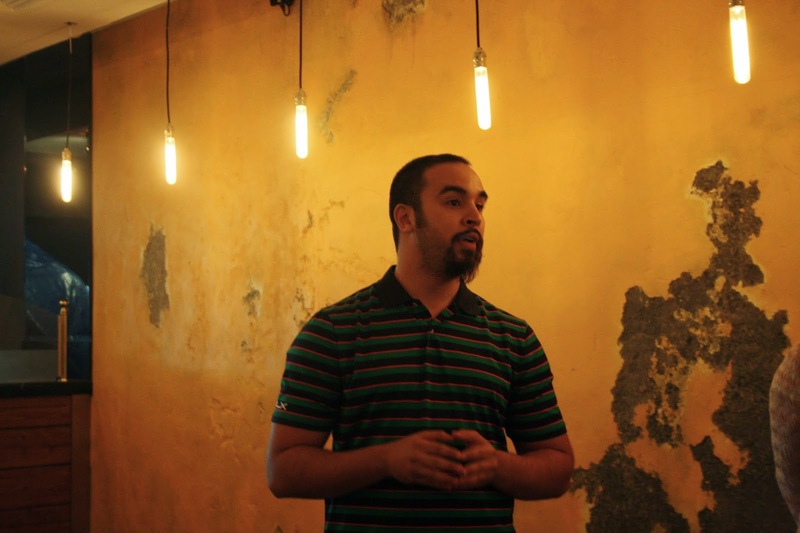 With an exclusive menu dedicated to the new location only.. 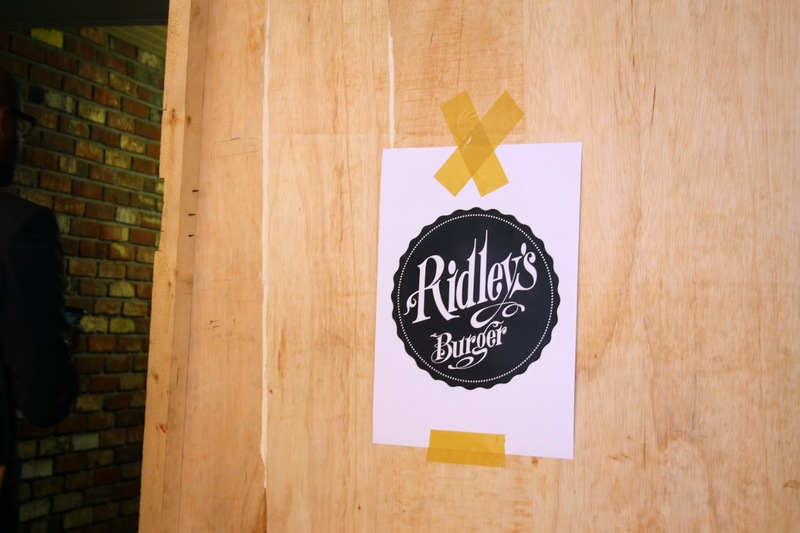 The last concept which is "Ridley's Burger", a local concept inspired by Ridley's Market in London. Taking inspiration from the 1950-1940's the chairs, walls, flooring and most of the materials used are selected with care from that era. Ridley's Menu will be a mix of American and British burger while focusing on gourmet ingredients such as rare ingredients and high quality along with sides and appetizers.. Thank you Pretty Little Things; Noaf for the kind invitation.. 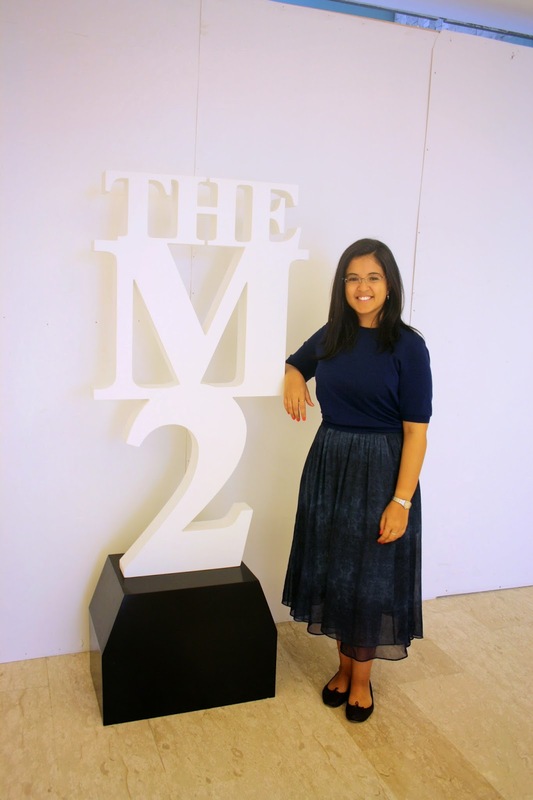 The M2 should be up and running within a month if not less from now..